Unique Street Address in Ottawa. Discrete and confidential business address. We deliver your mail to you anywhere from Ottawa. Whether you are back home or on vacation, we keep you updated on your mail. PRIVACY, SECURITY, AND CONFIDENTIALITY: you decide who has access to your mailbox. 24-HOUR ACCESS & CONVENIENCE: Please ask for details. SUITE AND STREET ADDRESS. NOT a P.O. Box. free 100 business cards with 1 year rental. Unlimited number of names using the box. Use the mailbox for business or personal. Use it for the mail of the whole family. Invite your friends to use it too. Easy access. Mailboxes are in front of the store. 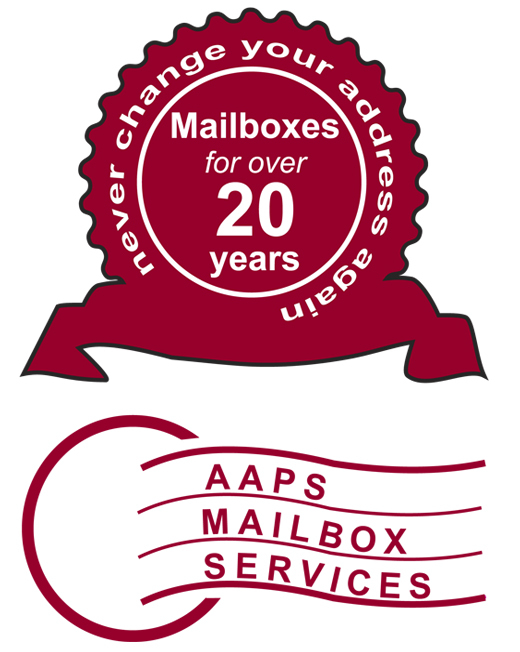 Get your mail in seconds. 24-hour access available. Professional services by professional employees. Professional presence next to Scotia Bank, Ottawa. Located at Alta Vista and Bank close to Hunt Club. We deliver your mail to you anywhere. Whether you are back home or on vacation, we keep you updated on your mail. 24-HOUR ACCESS & CONVENIENCE . We deliver your mail to you anywhere. Whether you are back home or on vacation, we keep you updated on your mailbox. We can either forward the mail to you or just call us, fax, or e-mail to request an update on the contents of your mailbox. PRIVACY, SECURITY, AND CONFIDENTIALIY: you decide who has access to your mail. SUITE AND STREET ADDRESS in Ottawa. NOT a P.O. Box. DEDICATED COMPUTER: express access only. Restrictions apply.